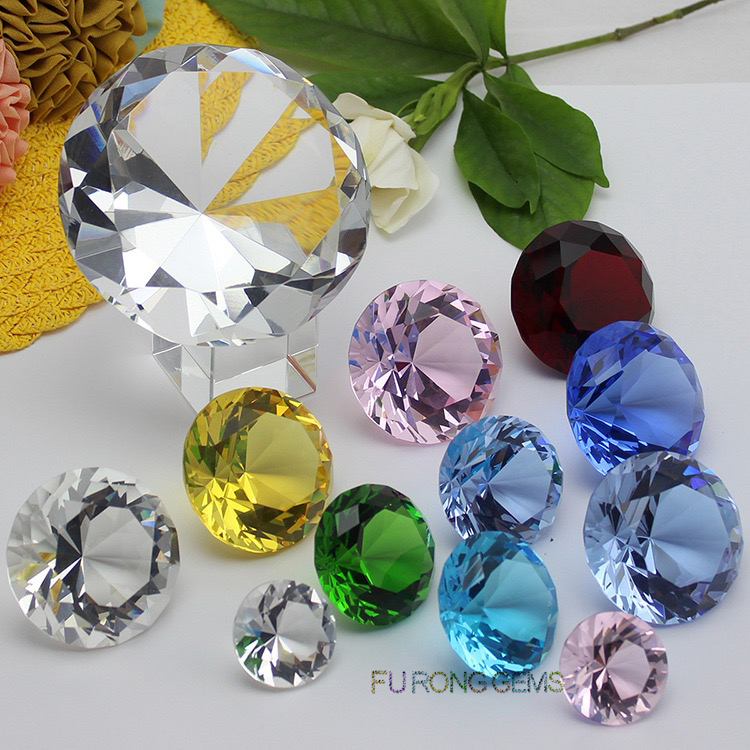 We can make Crystal Round stones in big sizes: 100mm, 200mm, 300mm, it's a great gemstone for your shop displayed or home decoration. 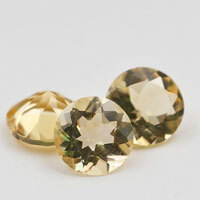 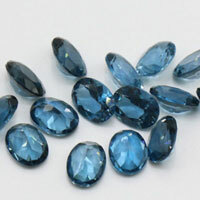 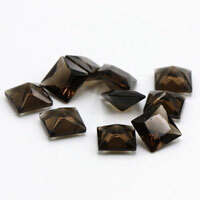 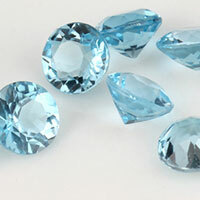 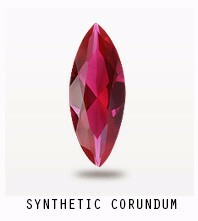 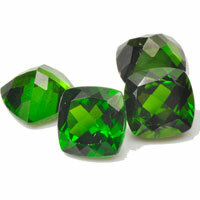 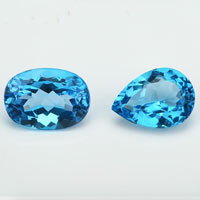 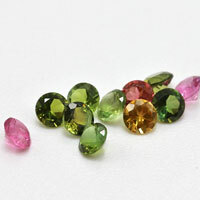 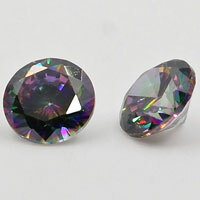 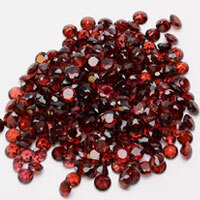 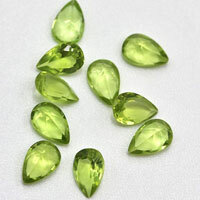 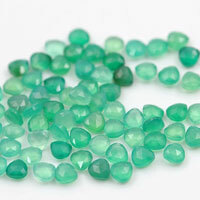 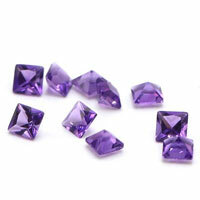 Crystal Round stones can be made several popular colors. Contact us today to get the high quality of Crystal round shape big sizes gemstones from China Suppliers and wholesalers. 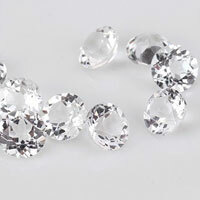 0 Respones to "Crystal Round Diamond Cut Big Size 100mm Gemstones for display China Suppliers and wholesale"